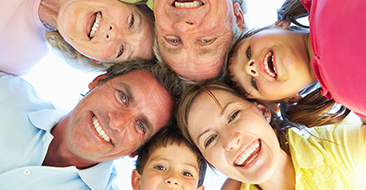 Approximately 95 percent of hearing loss in the adult population is sensorineural in nature. In this type of hearing loss, the problem is due to damage to or degeneration of the inner ear (sensory) or auditory nerve (neural). 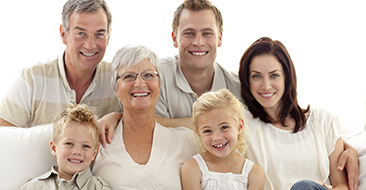 The most common causes of sensorineural hearing loss are noise exposure, age, and hereditary predisposition. Sensorineural hearing loss cannot be medically or surgically corrected. Approximately five percent of hearing loss in the adult population is conductive in nature. 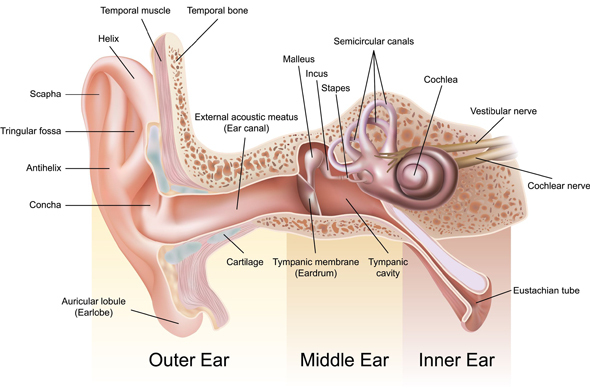 In this type of hearing loss, the problem is due to mechanical or structural damage to the outer and/or middle ear, resulting in reduced sound transmission to the inner ear. Common causes are impacted wax, perforated eardrum, middle ear infection, otosclerosis (stiffening of the middle ear bones), cholesteatoma, and congenital anomalies. 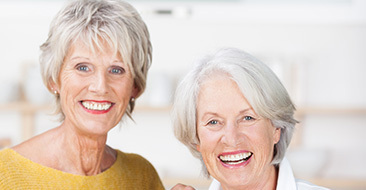 In most other cases, medical intervention can result in partial or complete restoration of hearing.